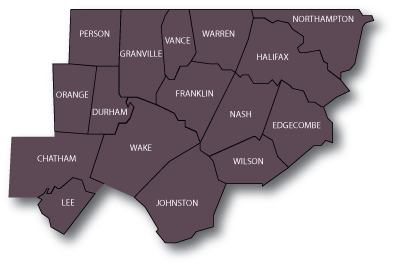 DEACS's Environmental Assistance Section has staff in DEQ's Raleigh Regional Office to serve citizens and businesses throughout the central counties of North Carolina. Along with environmental assistance coordinators in our other regional offices, DEACS staff cover the entire state and are available to help with your environmental concerns or questions. For more information visit the Raleigh Regional Office main page.